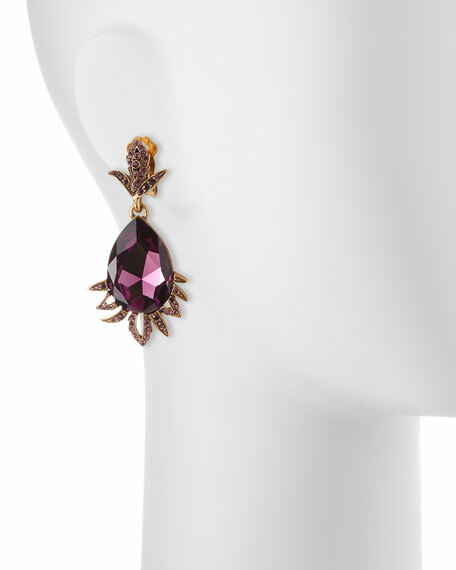 Oscar de la Renta teardrop and leaf motif earrings. 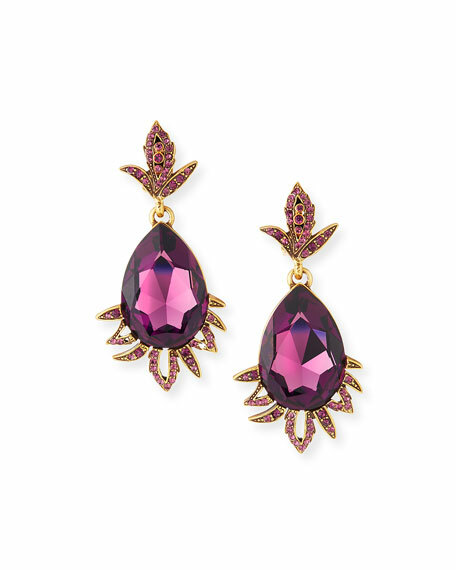 Teardrop and pave glass crystals. For in-store inquiries, use sku #1578807.